The essentials: This personal history is written and performed by L.A.-based actor, teacher and social worker Alex Alpharaoh, who has lived in the U.S. since he was 3 months old. It chronicles a “Dreamer’s” lifelong efforts to navigate the absurdities and Catch-22s of our broken immigration system. Why this? : Here is a compelling story whose next chapter is being written in today’s headlines. The show offers a humanizing alternative to the rhetoric surrounding the Deferred Action for Childhood Arrivals program and looks at the precarious status of thousands of young people for whom the United States is the only home they’ve known. Alpharaoh offers a sympathetic presence in the middle of a controversial issue. The essentials: Considered one of the foundational works of the existential theater of the absurd, Eugene Ionesco’s classic farce questions the nature and responsibilities of an individual when civilized, upstanding citizens begin spontaneously transforming into rampaging beasts. The play was written as an allegorical critique of the mid-20th century rise of totalitarian regimes — Nazi, fascist, communist, nationalist — but applies to any doctrine invoked as a pretext for tyranny. Why this? : Ionesco’s parable offers a warning about the ease with which entire populations can willingly surrender their human values to the baser impulses of herd mentality. It’s an inventively staged and superbly acted production, a stellar example of smaller professional theater at its best. Details: Pacific Resident Theatre, 703 Venice Blvd., Venice. 8 p.m. Thursdays- Saturdays, 3 p.m. Sundays. Ends Oct. 15. $25-$34. (310) 822-8392 or pacificresidenttheatre.com/rhinoceros. 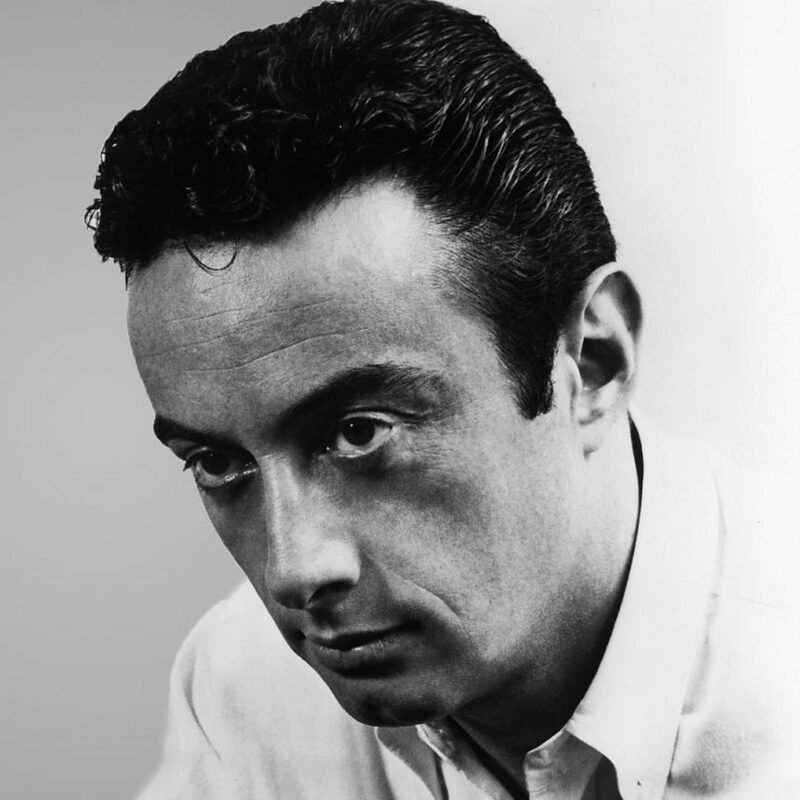 The essentials: Actor Ronnie Marmo’s long-running solo performance traces the troubled life and career of Lenny Bruce, whose jazz-inspired, stream-of-consciousness satirical monologues fearlessly defied censorship standards and helped to pave the way for the protest sensibilities of the 1960s. Details: A Theatre 68 production at 5112 Lankershim Blvd., North Hollywood. 8 p.m. Fridays and Saturdays, 5 p.m. Sundays; ends Oct. 29. $35. (323) 960-5068 or www.theatre68.com. The essentials: The mystery of human consciousness fuels the West Coast premiere of fast-rising British playwright Nick Payne’s eloquent, insightful puzzle box of a drama. Four actors play 21 roles in three interlocking stories centered on the way memory and internal states of mind shape and challenge our elusive sense of identity. Why this? : At 33, Payne is already among the top tier of widely produced contemporary playwrights. The recent Geffen Playhouse production of his “Constellations” showcased Payne’s ability to apply scientific and philosophical concepts to the challenges of being human. Critically acclaimed in its Broadway debut last year, “Incognito” promises similar depth and complexity. Details: A Rubicon Theatre production at 1006 E. Main St., Ventura. 2 and 7 p.m. Wednesdays, 8 p.m. Thursdays and Fridays, 2 and 8 p.m. Saturdays, 2 p.m. Sundays, from Sept. 16 to Oct. 1. $50-$55 ($125 opening night gala). (805) 667-2900 or www.rubicontheatre.org. Support coverage of the theater. Share this article.